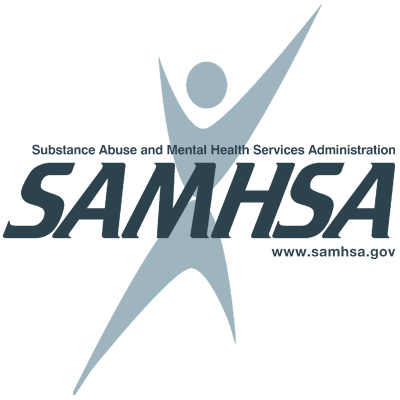 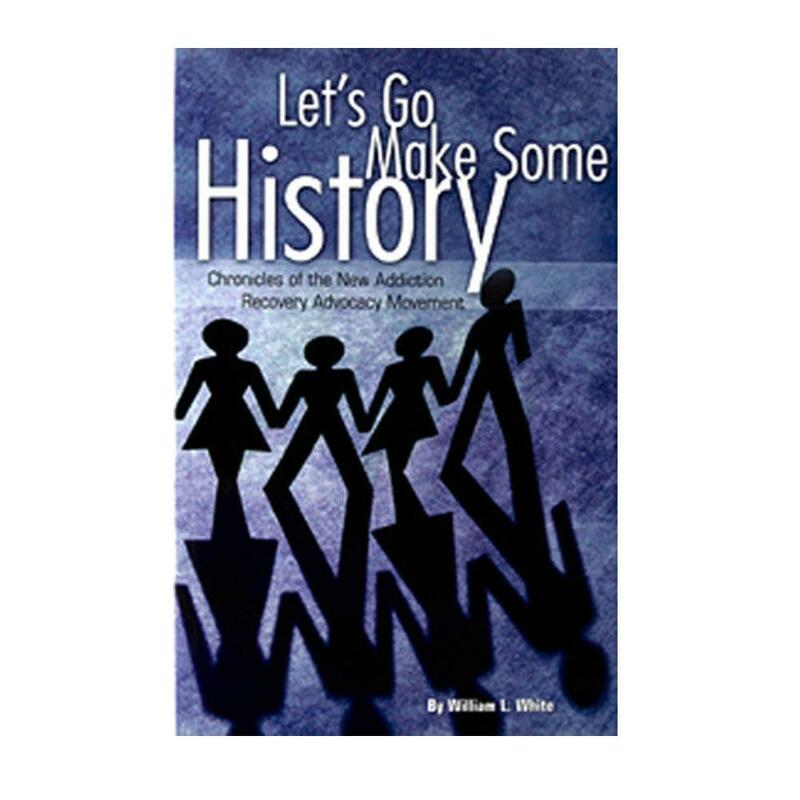 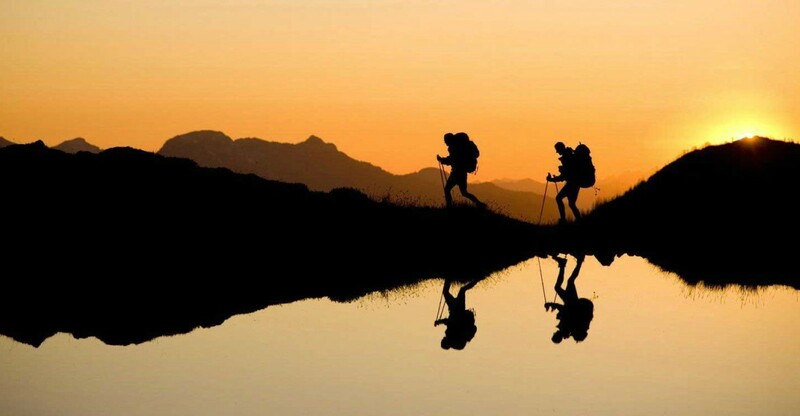 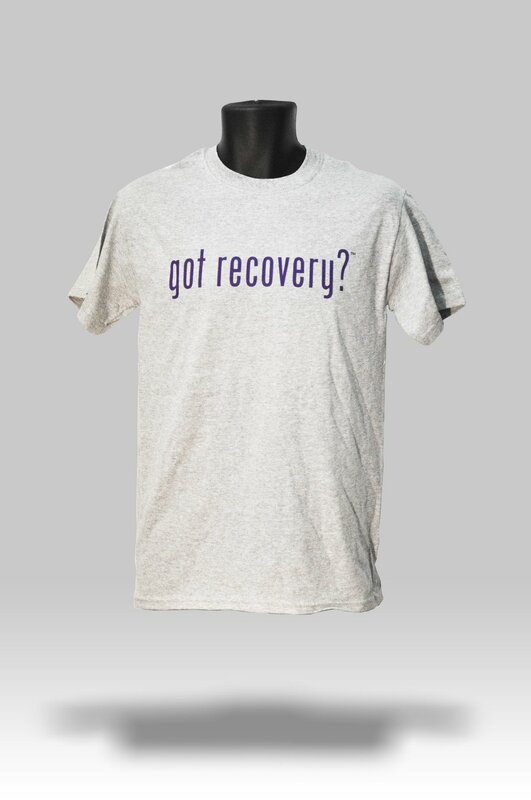 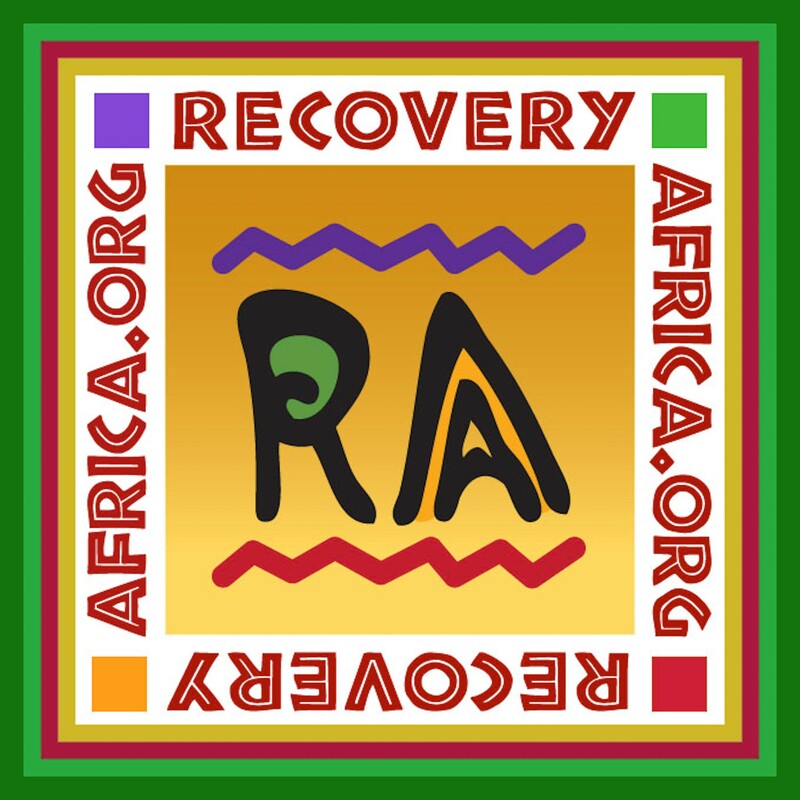 Let's Go Make Some History, Chronicles of the New Addiction Recovery Movement is the well-acclaimed collection of essays and articles by William White. 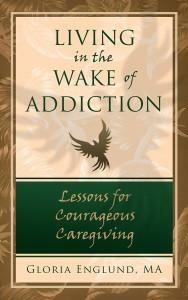 Living in the Wake of Addiction: Lessons for Courageous Caregiving provides professionals and the caregivers of people with addiction disorders valuable navigation techniques through the murky waters of codependency. 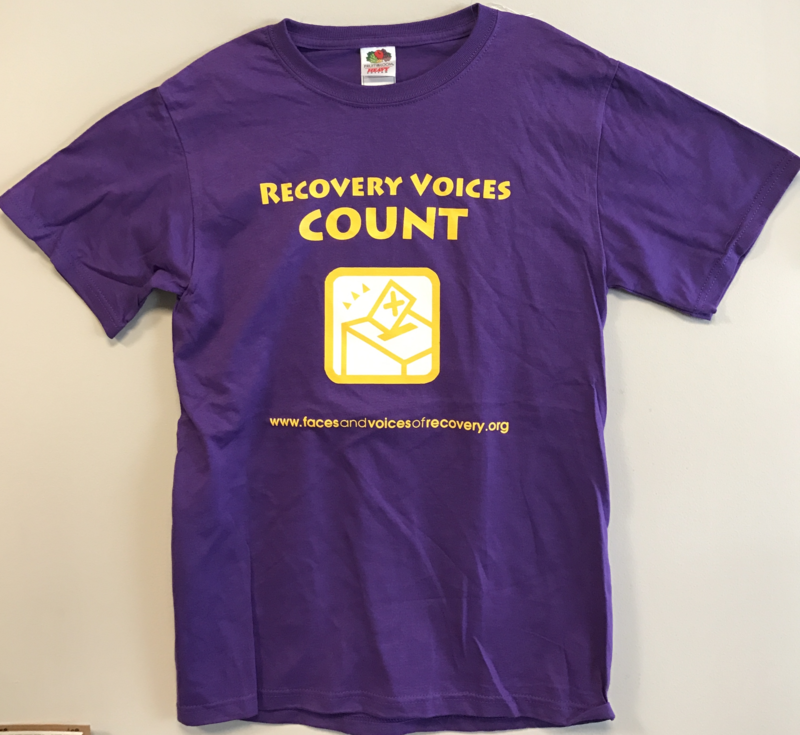 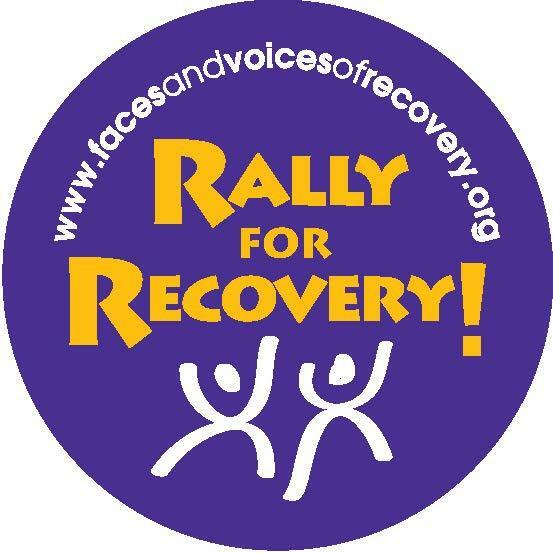 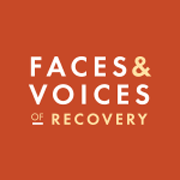 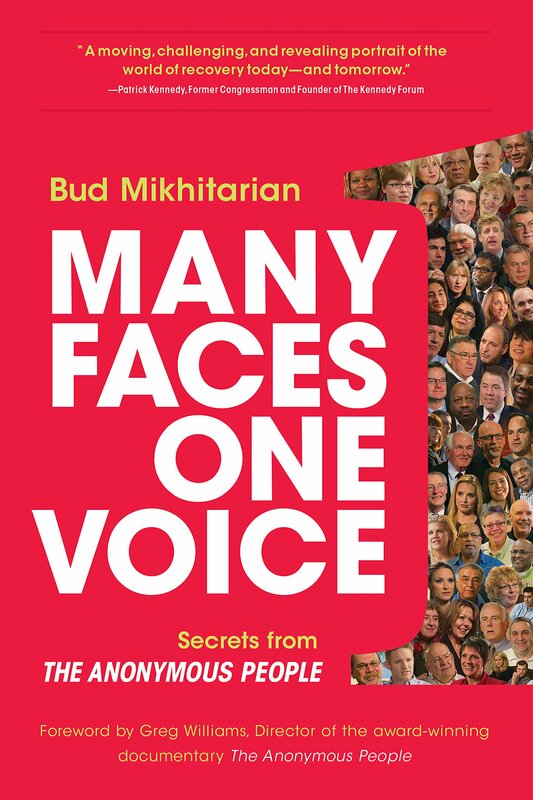 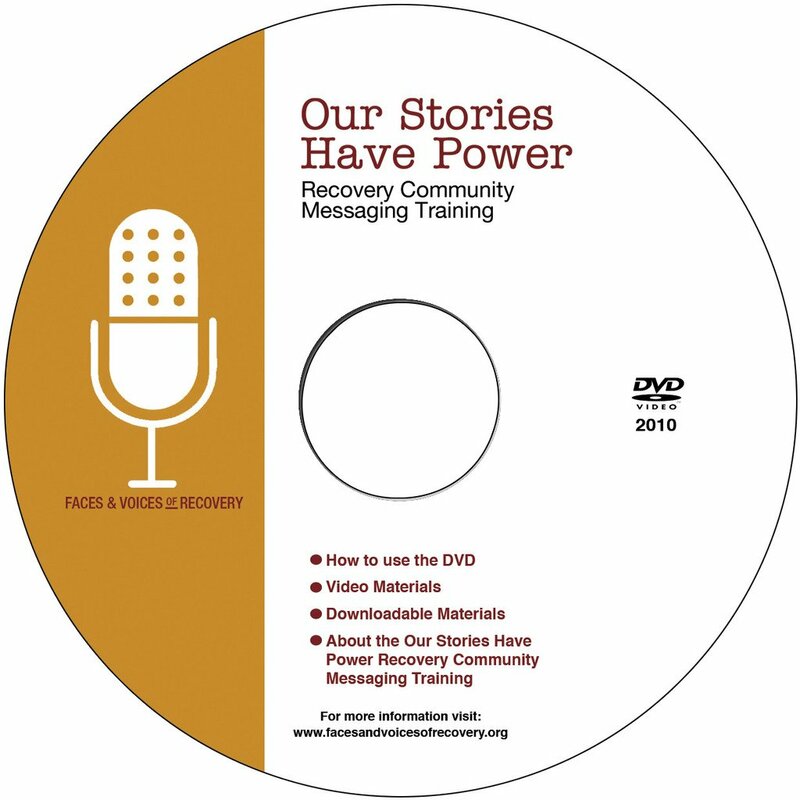 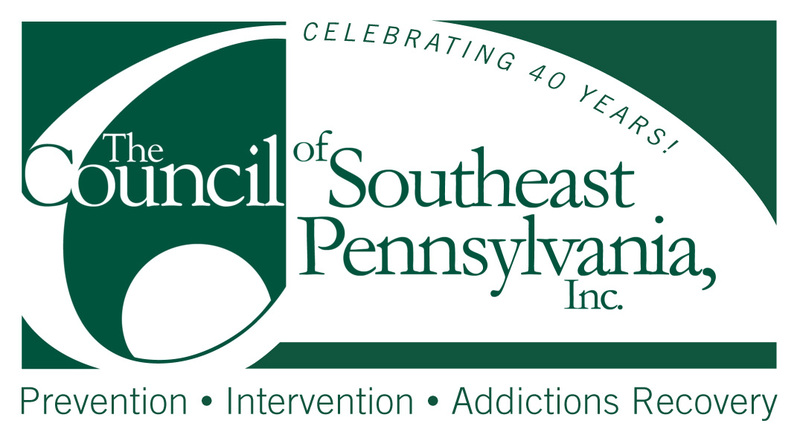 Faces & Voices developed the Our Stories Have Power Recovery Community Messaging Training to give people in recovery and their family members messaging, or language, that they can use to talk about their recovery. 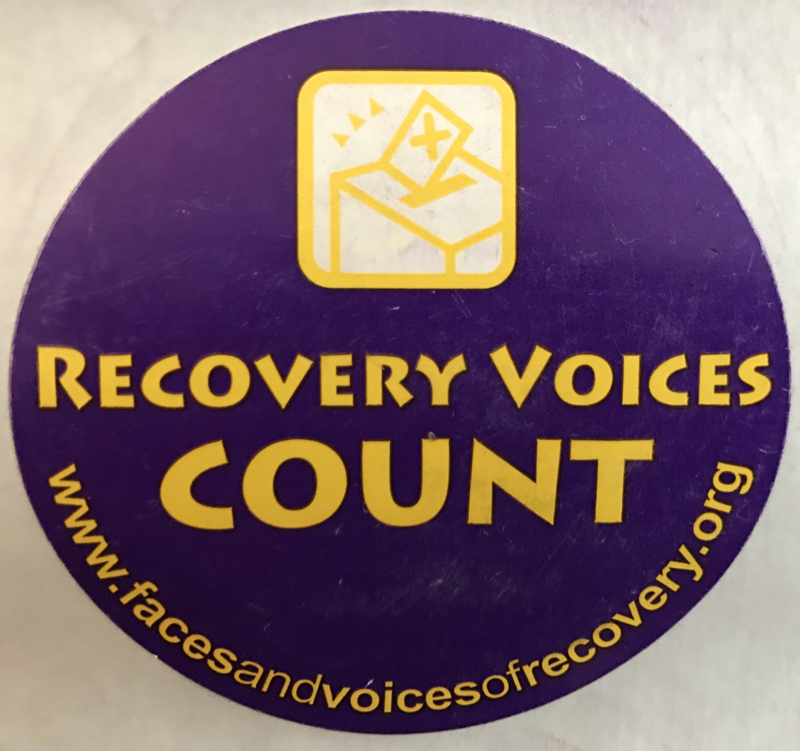 Everyone loves stickers at events and rallies!